or as a front end to your IT Lifecycle Management or Fixed Asset Accounting System. system. Check out our video for more information. 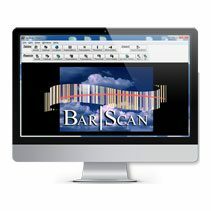 selections of software modules that Bar|Scan has to offer. in a cost-effective manner using the latest handheld technology. 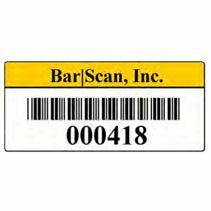 Bar|Scan, Inc. is an experienced asset management firm which has been helping customers control their fixed assets for almost 30 years with our turnkey barcode asset management systems. We offer a personalized approach for our customers based on their specific requirements. From accounting standards compliance to IT services and relocation management, we have a team of professionals waiting to serve a diverse community of our customers worldwide. 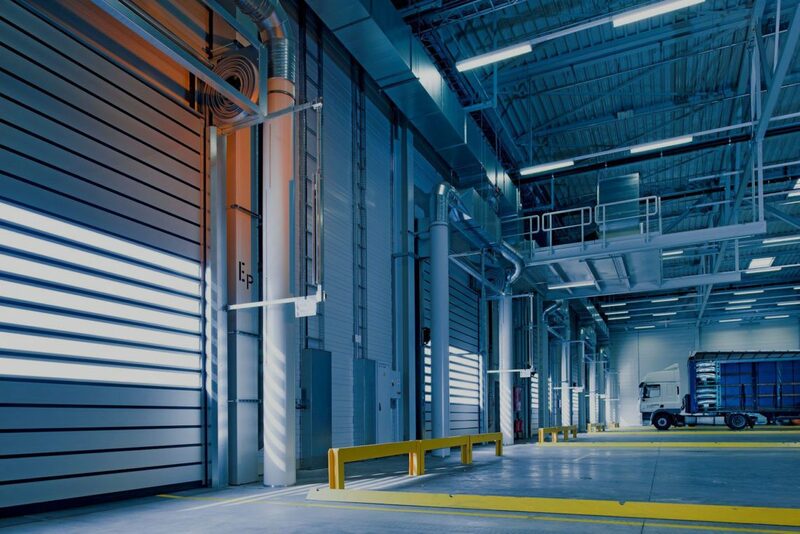 Corporate, Storage, Schools, and Government facilities all find that the Bar|Scan® approach to asset management is an all inclusive solution for their asset tracking necessities. Bar|Scan, Inc. is located in Westlake Village, California. 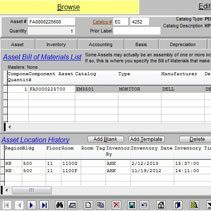 Our primary software product is the Bar|Scan Asset Management System — a bar code fixed asset tracking system designed to meet facility, information systems and accounting requirements. 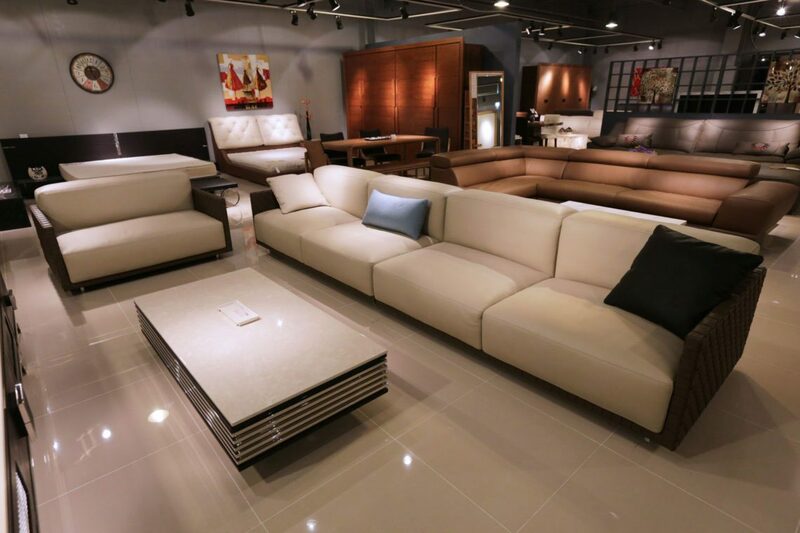 We also perform inventory, appraisal and custom programming in related areas. 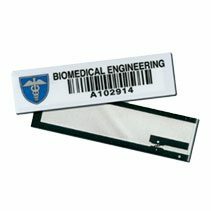 Bar|Scan, Inc. was established in 1988 and is a privately held US Corporation. Since our first installation at MCA/Universal Studios, Inc., we have sold over 400 Bar|Scan systems to both Fortune 100 and a host of smaller companies in all industries worldwide. We support systems in North and South America, Europe, Africa and Asia. Bar|Scan, Inc. has extensive expertise in facilities work as well as software development. We do not rely on outside programmers or third party software. 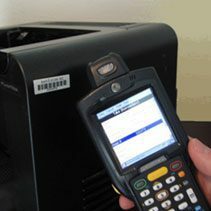 Specializing in asset management software, bar code applications and bar code technologies, we integrate this technology with a variety of host platforms, from mainframe to micro-computer. We are an authorized Zebra Application Developer. If you require inventory management services, Bar|Scan, Inc. can provide you with inventory experts to train and supervise your data collection teams or we perform the entire inventory trackingfor you. Bar|Scan® is a system designed to meet your enterprise-wide asset information needs. 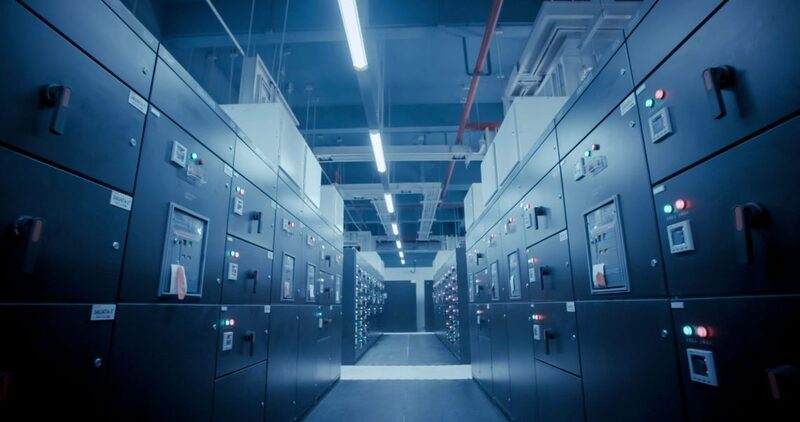 We can supply a turnkey solution including software, hardware, labels, training, data integration and reconciliation services. We can also provide you with inventory services. 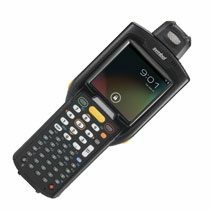 Bar|Scan® uses bar code technology and powerful portable handheld computers to more accurately track your resources in less time than a manual inventory. Information can then be shared on a network-wide basis resulting in better communication without duplicating efforts in your organization. Give the Bar|Scan system a try with out demo! You can download it and get started by clicking the download button below.